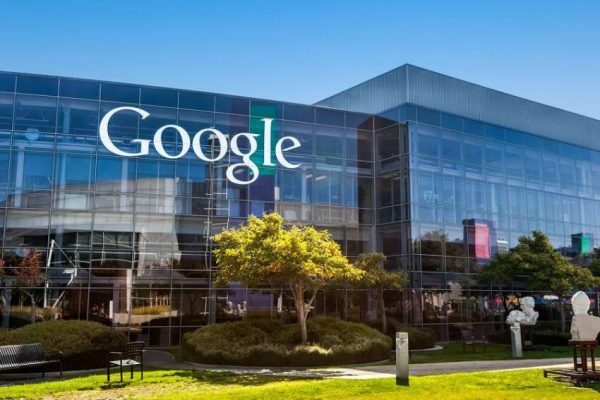 Google is expanding its Launchpad Accelerator program to seven more African countries. 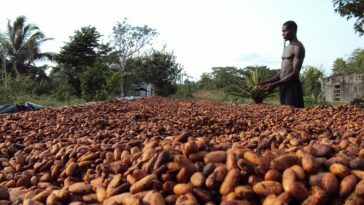 Before now, it was only open to growth stage startups in Nigeria, Kenya, and South Africa, but Algeria, Egypt, Ghana, Morocco, Tanzania, Tunisia, and Uganda have been added to the mix. 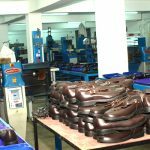 The announcement was made by the Launchpad Programme’s global lead Roy Glasberg last week Thursday, 31 August. 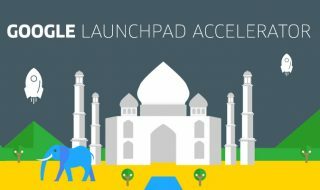 Launchpad is a six-month zero-equity acceleration programme aimed at growth-stage startups from emerging markets. 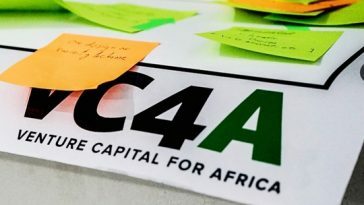 African startups from Algeria, Egypt, Ghana, Morocco, Tanzania, Tunisia, and Uganda can now also apply to join Launchpad Accelerator. 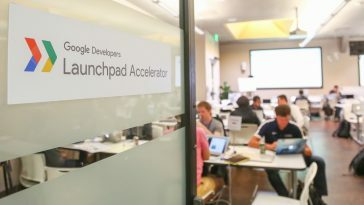 Selected developers will be invited to the Google Developers Launchpad Space in San Francisco for two weeks of all-expenses-paid training. The training includes mentorship from more than 20 Google teams and expert mentors from top technology companies and venture capitalists in Silicon Valley. In addition, the selected startups will get credits for Google products, public relations support and further post-programme support. Tech startups that focus on local markets with a proven product market fit can apply. Eligible startups must be working on a solution that addresses challenges in their respective cities, countries and regions, and must also be ready to scale their businesses. Applications for the accelerator close on 2 October, 2017. Previous article Meet The Sanders: The Ohio Couple With 5 Biological Children And 6 Adopted Ones. 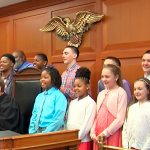 Meet The Sanders: The Ohio Couple With 5 Biological Children And 6 Adopted Ones.